My 100% List to Sale record in Prud’homme Holds!!!! 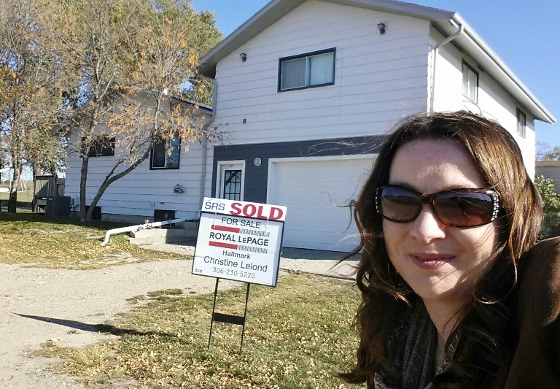 Being firmly a challenging #buyersmarket, even more so in the #Prudhomme area, with last recorded sale over 460 days ago (by me #ABR), it gives me great pleasure to place this #SRSSOLD sign hundreds of days faster than competing property! It’s the 2nd time I’ve had the pleasure of selling this property and I am thrilled to have achieved success again. Congratulations to newest #VIPs Brandon & Rebecca - Big Thanks for choosing me as your Seller Representative Specialist and your trust & efforts. Wishing you all the best moving forward!